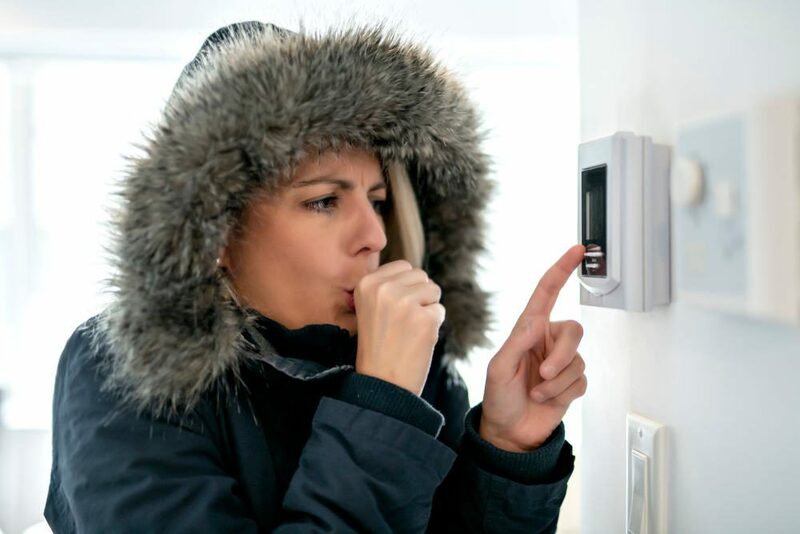 Heating and cooling are not typically at the top of any of our home care lists… at least until they go out. But having a regular air conditioning schedule for the summer can prepare your home for the potential disasters that can happen at any time. Stop worrying about a broken-down unit when the heat hits triple digits, and rest free now that your HVAC system is clean and you don’t have to suffer from allergens in the house. Use this handy checklist to get your central air conditioning system in tip-top shape. Spring brings heavy pollen and dust, and with it, clogged filters. Many of us follow the filter replacement guidelines for our furnaces, but keep in mind that a heavier dirt or allergen load can make exchanging filters a more pressing issue. First, make sure that you have a new filter as the season moves from spring to summer. If it’s not quite time to change out your filter, consider changing it out anyway to get a fresh start. Second, make sure you have a filter that lives up to your expectations and the needs of your family. Filter ratings are often all over the place, with a few common ratings and a few manufacturer-specific ratings. The Minimum Efficiency Reporting Value (MERV) was developed by the American Society of Heating, Refrigerating, and Air Conditioning Engineers to measure how small a particle size a filter can catch. Most high-rated MERV filters are rated ten or above. 3M, a filter manufacturer, uses the MPR rating to measure how small (on a scale of microns) a particle a filter can catch. Home Depot uses FPR to rank its own filters based on particle size. HEPA filters are purpose-built to remove fine particles and dust from the air. These filters are a must-have for those with allergies or asthma. Depending on your heating and cooling system, you may have different options for filters. Also, different manufacturers are going to make different kinds of filters that can catch things like mold, allergens, and bacteria. Don’t cut corners here. Buy a good filter and make sure to replace it regularly. Many of us do not do this. As with all other outdoor air conditioning units, they are exposed to the elements—things like hail, wind damage, and rain. More importantly, air conditioners take a beating from falling debris like sticks, leaves, and acorns. And that’s not to mention the small animals that might decide an AC unit is a great place for a nest. When summer approaches, clean out the AC unit. Remove all debris from the unit itself and inspect the inside to make sure there are no obstructions. If you plan ahead, get a tarp that you can pin down and cover your unit during the fall, winter, and early spring months to make this job much easier. Not all AC units are created equal, which means not all of them operate the same way. Before the extremely hot weather hits, have a professional HVAC company come out to tune up your AC unit. What will a technician typically check as part of an AC tune-up? Any other systems specific to the unit. Most heating and cooling contractors will provide tune-ups and specialty maintenance packages to help with preventative maintenance issues. A good contractor will also be able to repair any issues with the unit on-site when they come upon the problem. An even better heating and cooling contractor will be able to walk you through the problematic issues and explain whatever repairs they need to make. With a tune-up, you can have some peace of mind knowing that the crucial systems in your AC unit are working properly and that there are no surprises when the summer heat arrives. A yearly duct cleaning is a great way to prepare for summer. Many homeowners will get a duct cleaning after winter or before fall. Spring is allergy season, however, and it can take a toll on your ducts by leaving excess pollen and dust in the vents. And with the weather getting warmer and more humid due to those April showers, mold can become a problem if not caught early. So, while it might not be necessary, anyone suffering from mold sensitivities or other extensive allergies might benefit from scheduling a duct cleaning right before the summer hits. This can help keep those late spring/early summer allergies in check and also help you get a leg up on mold or other allergens. Filter changes: Change your filter at the beginning of the summer (May or June) and as specified by the filter model. Select a filter that picks up most allergens and pollens and consider a mold-resistant filter or HEPA filter if you suffer from extensive allergies. Air conditioning unit cleaning: Clean your unit of debris early (late March or April, depending on local weather). Purchase a tarp and put it over the unit in early fall, once the cold weather settles in for an extended period. DO NOT run the AC unit with a tarp on it. Air conditioner tune-up: Get a tune-up in March or April, before you plan on running the unit for any extended period. Ductwork cleaning: Don’t do this too early in spring, or you might defeat the entire purpose by allowing dust and pollen in after your cleaning. Clean your ducts in late May if possible. If you follow this checklist, then you should have a cooling system that lasts for the summer. 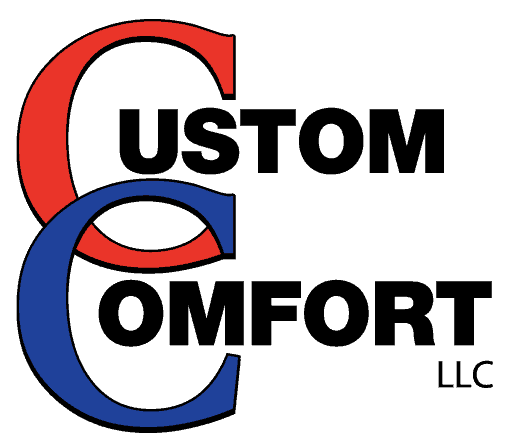 Cust0m Comfort Air Conditioning and Heating has been serving the communities around Lake Murray since 1966. We service the following areas in South Carolina: Batesburg-Leesville, Monetta, Ridge Spring, Ward, Johnston, Saluda, Delmar, Gilbert, Pelion, Edmund, Redbank, Lexington, Irmo, Chapin, Newberry, Prosperity, Little Mountain, Columbia and West Columbia.